Today we’d like to introduce you to Marvin Garcia. Marvin, can you briefly walk us through your story – how you started and how you got to where you are today. I always knew I wanted to work in an industry that would allow me the ability to move about, to socialize with people and make a difference in their lives. After a few years under the mentorship of someone, I still call a great friend today, we decided I had learned all I was going to learn under him and with his support I set out on my own. My passion drove me to learn every aspect of this industry, from understanding the science behind a stain (pH balance, carpet fibers, enzymes, etc…) to the health hazards of a carpeted space and the benefits of maintaining it clean. I next had to define what this company was going to be all about, how we would differentiate ourselves from all others and why they would want to choose us over them. With a strong family military background, my values and principles were clear: Honesty and Integrity. Leveraging those as guiding principles I set out to define every aspect of the business: How we would operate, how we would deliver our message, our pricing structure, our delivery on customer experience. As the years have passed, we remain ever committed to those values and guiding principles. We prioritize on delivering not just the best quality service at a fair price, but an overall customer experience which in total keeps costumers coming back time and again. Ten plus years have gone by and venturing out on my own is the best decision I could have ever made. I’ve gotten to meet some phenomenal people who are ever grateful for the services we provide – I can say unequivocally that we make a difference in their lives and I look forward to continuing to positively impact more people for many years to come. Building a base was more difficult than I could have imagined. Getting new customers to trust a small operation could not only compete but in many cases outperform the larger, brand name outfits. Remaining steadfast on the company’s core values and pricing structure were very tough in the beginning; with others offering much lower pricing to get through the door and then upsell on every little thing – I had to remain unwavering that we would not be one of those outfits. We may have lost many customers to those strategies in the short term, but in the long run, we believe those customers have come to recognize the value in what we offer and are now repeat customers of ours. 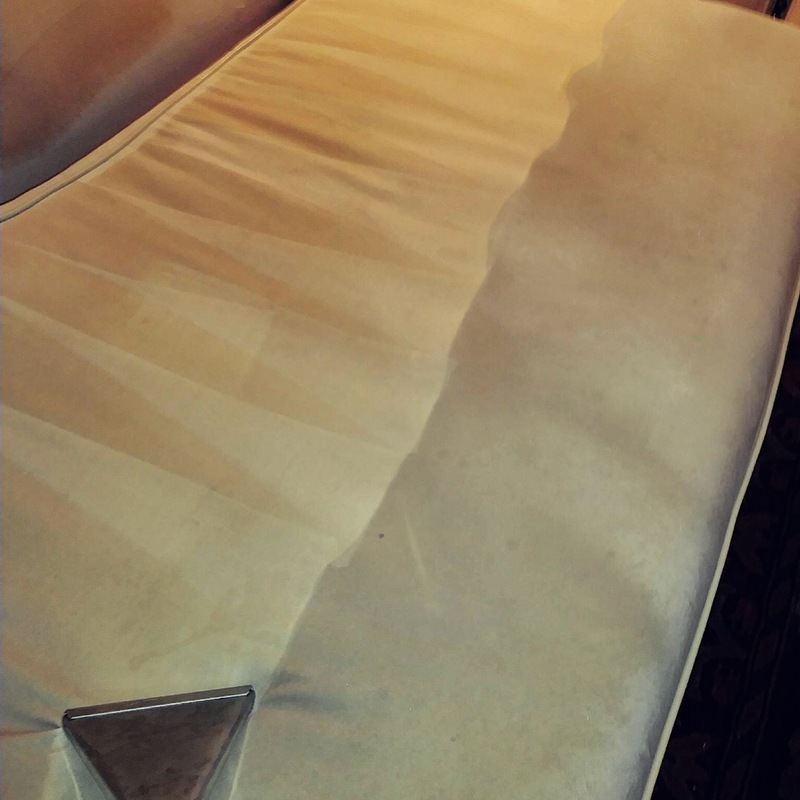 The carpet and upholstery cleaning industry in Chicago, for being a large market remains very competitive and as a result, many companies result to gimmicks and at worse – tactics that make it incredibly difficult to be seen outside of the negative stereotype of a service company. 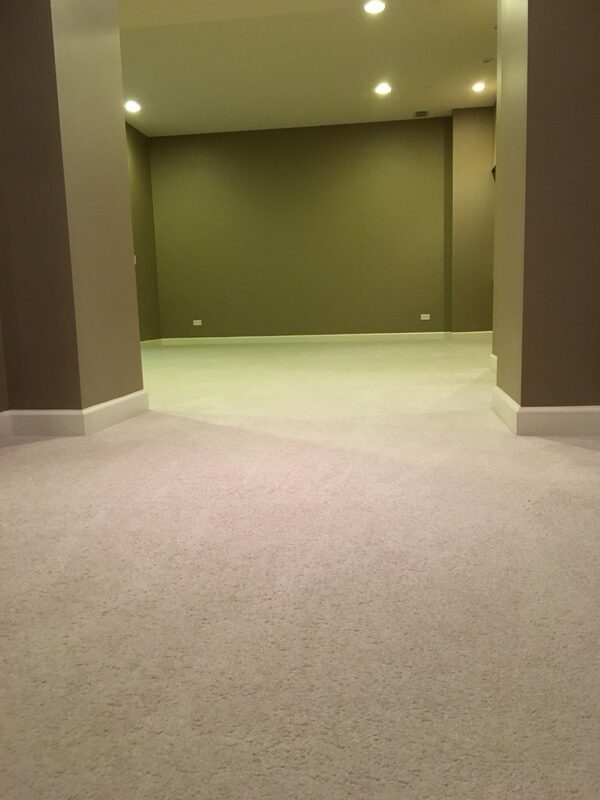 We remain unwavering in our core values and continue to with every single customer be the absolute best Carpet & Upholstery cleaning company in Chicago. So let’s switch gears a bit and go into the Quality First Cleaning Solutions story. Tell us more about the business. 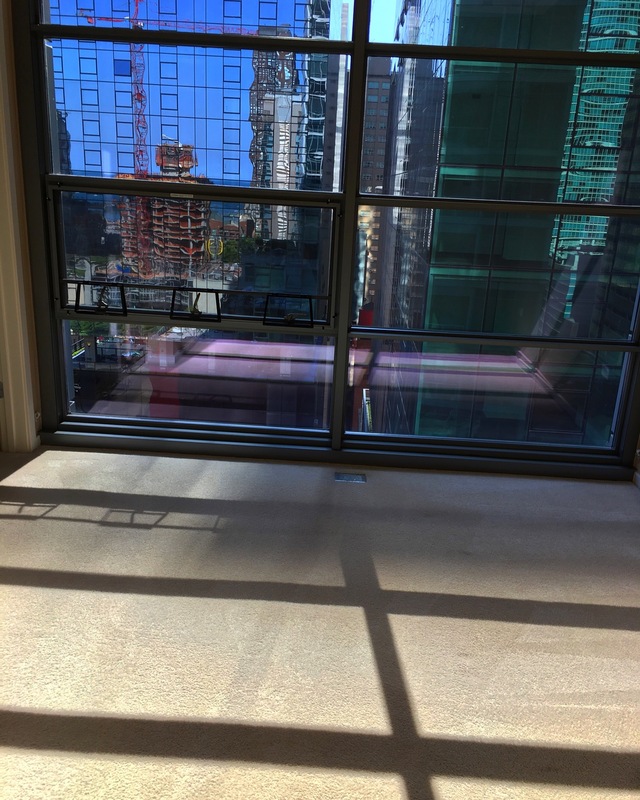 We specialize in carpet, rug, and furniture cleaning services in Chicago and surrounding suburbs for residential, commercial and Hi-Rises. Our services include carpet cleaning, furniture and upholstery cleaning, area rug cleaning and office/commercial-business cleaning. 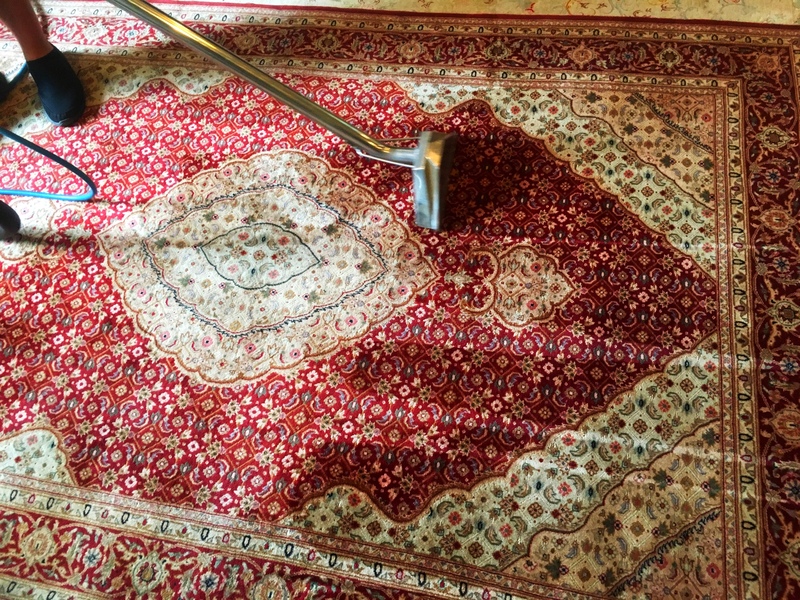 Our promise is a quality, professional service from our team of experts – guaranteeing the best rug cleaning, carpet cleaning, Furniture, Sofa/Couch Upholstery cleaning service in Chicago and surrounding Suburbs. 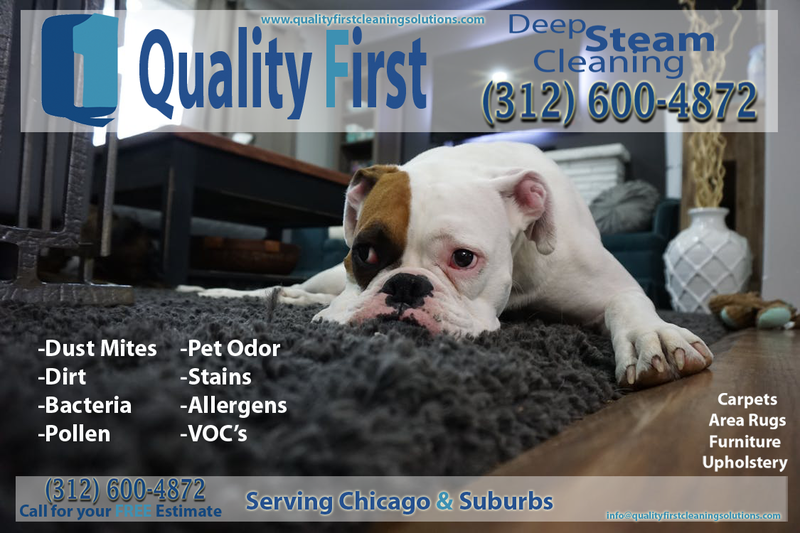 We know how important it is to maintain a safe environment clean of pollutants, allergens, dust mites and dirt – and we are committed to providing the best rug cleaning, carpet cleaning, Furniture, Upholstery (Couch/Sofa) cleaning services in Chicago and surrounding Suburbs. We employ only the most experienced, highly trained professionals to assess and clean your area rugs, carpets, and sofas, using many years of experience and state of the art technology that will rid your carpet of dust, dirt, allergens, stains, and all other health-harming bacteria. • Our goal is to have the price be clear, so the customers understand exactly what they are being charged and what to expect. • We don’t use bait & switch tactics. • We don’t lure customers in with a cheaper price then tally up the cost with hidden charges. • We ensure the value of customer’s home and family are of the utmost priority. • To offer you a Quality experience at a fair price. 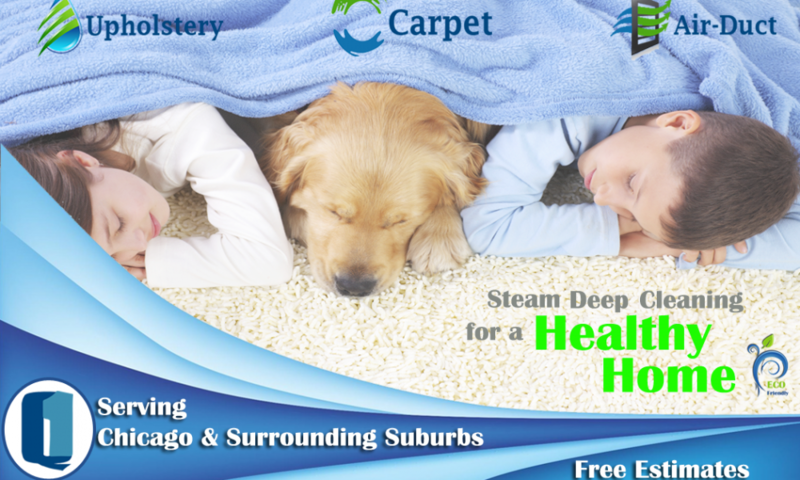 I don’t know that luck has much to do with it, to be honest, we work hard every day, we commit to being the absolute best carpet and upholstery cleaning company in Chicago and Suburbs every day. We treat every single customer as we would like to be treated and most importantly we remain honest, humble and thankful that our hard work has allowed us to be in business since 2006. 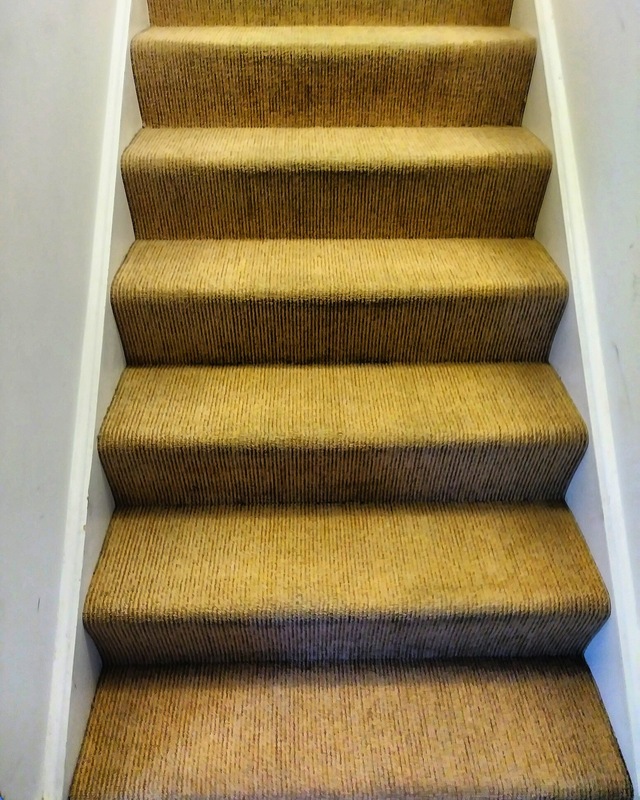 Our experience was incredible, from beginning to end – they were professional, courteous, friendly and most importantly did an amazing job on our carpets. Will continue to use them and highly recommend them.